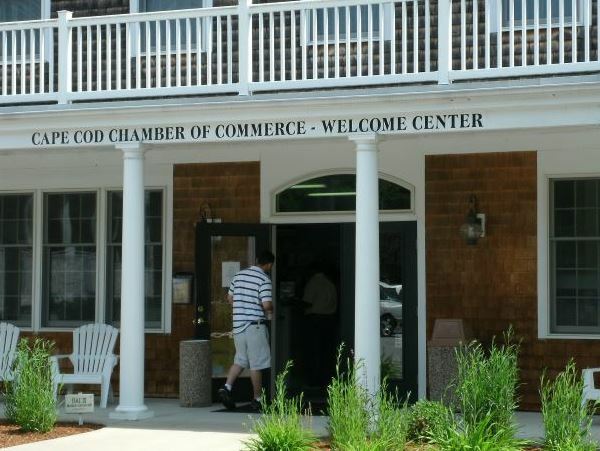 Looking for a Cape Cod information center? In this directory I'll show you 23 places to go for tourist info, free maps and directions, plus a wealth of helpful visitor services. The is the "Big Daddy" of the area's official Welcome Centers. 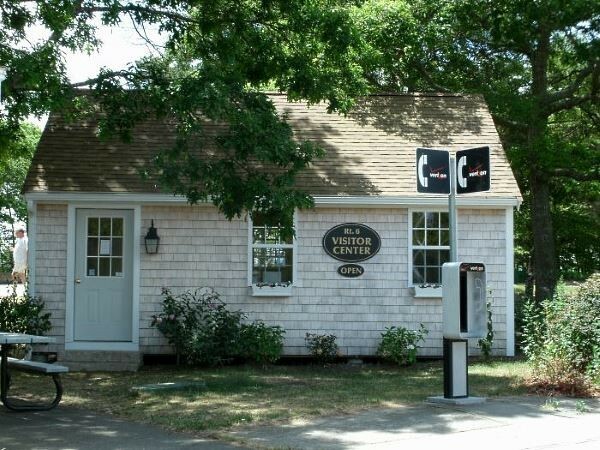 If you'll be anywhere near Centerville (next door to Hyannis), it's well worth stopping here to pick up a handful of tourism booklets, brochures, and pocket maps to guide you on your travels around the Cape. As you drive into the rest area, you'll spot this pretty little shingled building tucked among the trees. Go on in! The staff are super-friendly and always happy to answer your questions. FYI: On summer holiday weekends, you'll see progressive signs along Rt. 6 for about a half-mile before the rest area: "Ask Mom! Tell Dad! Free coffee ahead!!" Grab a cup of coffee to go. And be sure to buy a donut or pastry from the Scout troop or other organization that's operating the food tent that day. It's always for a great cause! 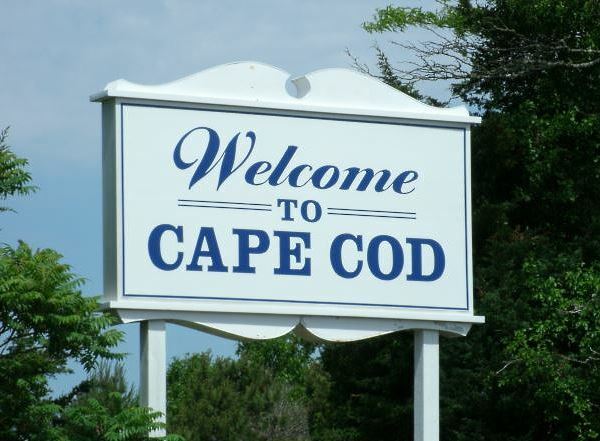 You might think it's odd that someone who has a home on the Cape would love, love, love a Cape Cod tourist center. But I do! It's easy to spend an hour or more here ... watching short films in the theater, perusing the museum, poking around in the gift shop, checking out the children's exhibits, and walking the trail around Salt Pond. The employees at Salt Pond's information desk are incredibly helpful, too. 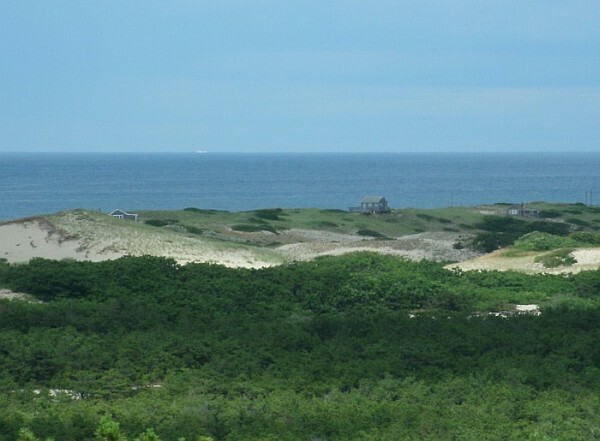 Need help planning your explorations of the National Seashore area? They have you covered with activity suggestions, maps, and detailed directions to anywhere you'd like to go. 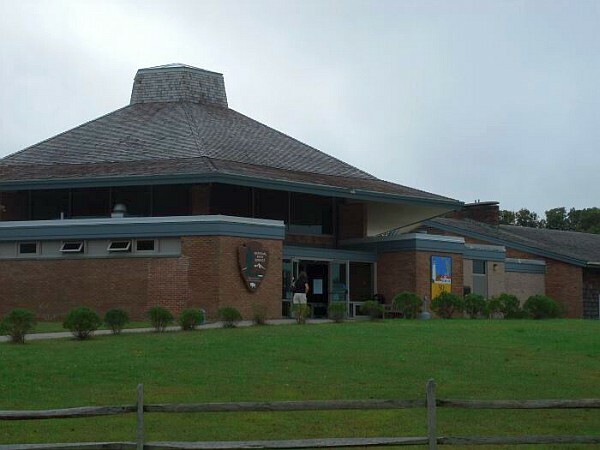 Although it's smaller than the information center at Salt Pond, the Provincelands facility has plenty of info for you, and some pretty cool features, too ... including an observation deck with spectacular views. The deck is open year round. Bring your binoculars, or use the ones that are provided, to look out over the ocean. You never know what you'll see. Whales, perhaps?! Open: Daily, from early May though late October only. 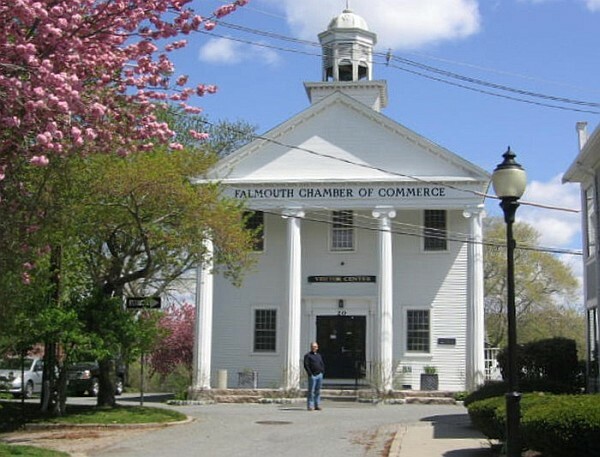 When you're looking for lots of information about a particular town, head to that town's Chamber of Commerce visitors' bureau. Their staff know the town "inside and out"! Open: Monday-Friday year round. Extended hours in the summer. Open: Monday - Friday, year round. Extended hours in the summer. Open: Monday to Friday, year round. Extended summer hours. Open: Monday to Saturday, year round. Extended hours in summer. Open: Monday to Friday, year round. Extended hours in the summer. Open: Daily during the summer months, weekends only in spring and fall, closed for the winter. Note: Hours of operation at the visitors centers may vary. It's always best to call ahead and confirm that the center will be open when you get there!